It's so hot outside you can literally fry an egg off of your car's roof. It's so hot outside that if you walk out on the street, you can feel like a clothing iron is on top of your head. It's so hot outside that the only place you would want to be in this case, is the beach so you can get your dose of Vitamin Sea and chill there for a while. Problem is, we have work, we have things to fix, we need to stay in the city and be the good citizen that we are. Johnnie Walker had a different thing in mind. In an unsuspecting building, in a busy day at work, they suddenly popped up. Check out this video! If people couldn't enjoy the beach, then Johnnie Walker brought the beach party to the city. I can already imagine myself doing this in the elevator and I'd probably have a bottle or two if I'm not driving (so drink moderately). As for the party ambiance, the beach balls, the dance music, the Johnnie Walker servings, I'd have all of that! They call this a Johnny Walker Summer! To stay cool in this hot weather, they also introduced a way to enjoy this whisky. 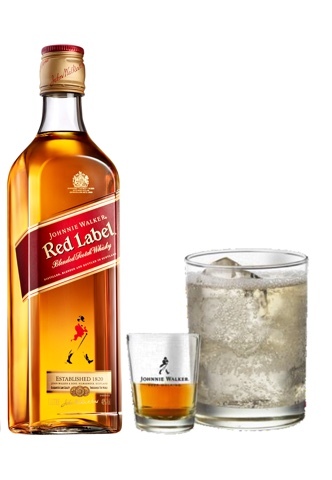 Just pour a shot of Johnnie Walker Red Label, take a glass of ice cold clear soda and do it. Take the shot, make the clear soda your chaser and walk around like the usual beach boy. You can do this inside the confines of your home, after office, or perhaps the beach. Oh yeah, the beach. Make this a ritual for the summer! 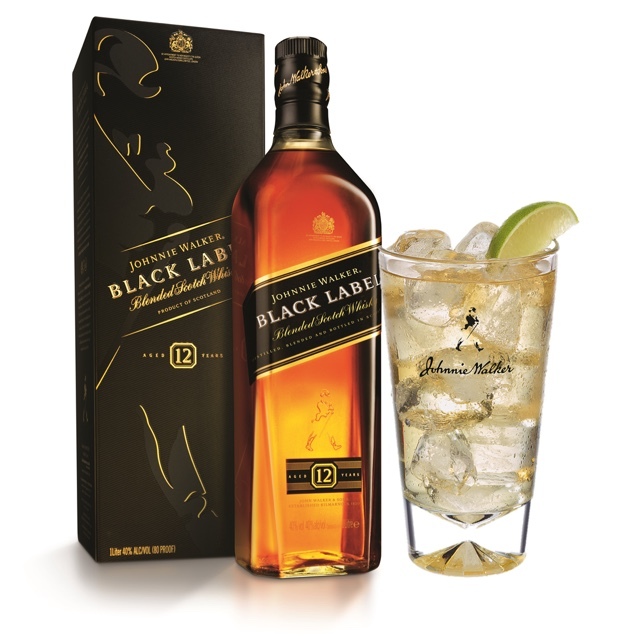 For those who would prefer Johnnie Walker Black Label, take a shot of it in a glass with a healthy amount of ice, pour some ginger ale and voila! That's Johnnie Ginger! Now how's that for an easy fix this summer right? So for those cold nights, you don't need a love life. Get a bottle or two of Johnnie Walker Red Label and Johnnie Walker Black Label in your favorite groceries. It's there, just look! Then enjoy!